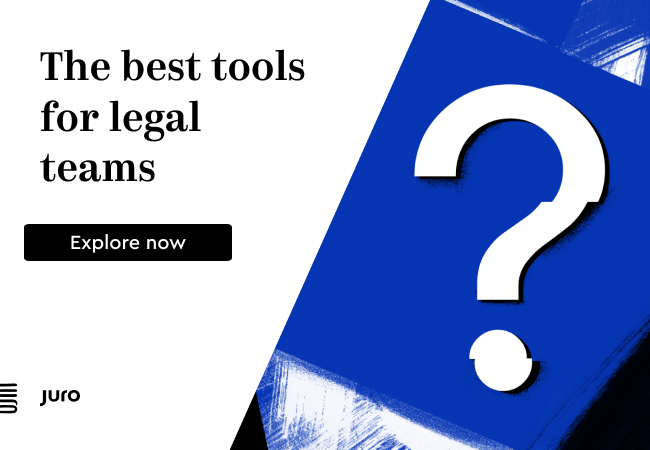 While it is often assumed that legal AI systems are only for very large law firms doing huge deals and with equally huge financial and tech resources, the reality is very different. In fact, AI is as useful for the small firm Davids as much as it is for the Goliaths of Big Law. One could also argue that it is a great leveller, allowing smaller firms to do more, more quickly and therefore compete more easily with larger firms. Florida law firm Salazar Jackson is a case in point. The six-lawyer, two-paralegal firm based in Coral Gables, Florida, is making use of legal AI research system ROSS Intelligence. Moreover they are very pleased with the results and don’t see why any other law firm of this size should not be doing the same. 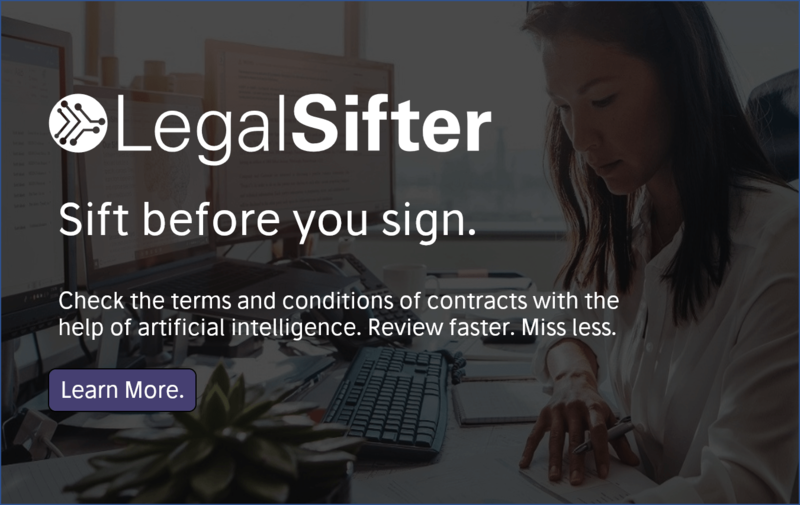 Artificial Lawyer recently caught up with name partner, Luis Salazar, and asked him about how this leap into AI came about. Salazar was previously a partner in US giant Greenberg Traurig and his colleagues are also Big Law alumni. Salazar decided to set up his own business for several reasons: the ability to avoid conflicts; to offer better pricing; and to develop a new business model that is very much focused on making better use of technology and project management. Meanwhile, one of the firm’s key practice areas is bankruptcy and ROSS’s first area of focus for AI-driven legal research is also bankruptcy. It seemed like a good place to start. And so they did. Salazar is happy with the results so far. ‘I’m a bankruptcy lawyer with 20 years of experience and if I spent the time and had done my own research, ROSS’s responses would be about the same as I could do,’ Salazar says. That’s quite a compliment to the software in terms of credibility. But, does using AI in Small Law make economic sense? On this point Salazar is also convinced. The first benefit is time. Salazar could do what ROSS does, or oversee a junior lawyer to do the same work. But, simply put, now they don’t need to. Instead they can focus on more valuable tasks. 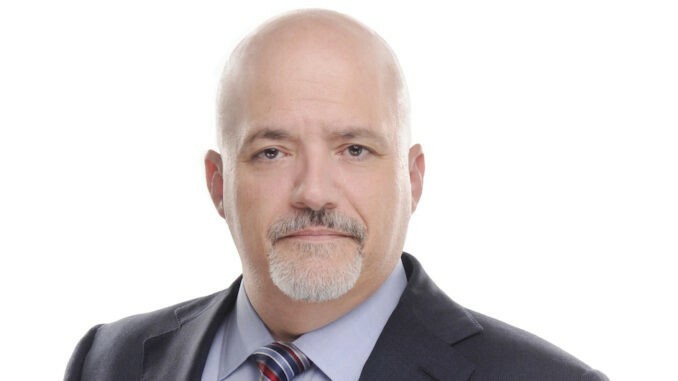 ‘ROSS is the firm’s legal researcher for US bankruptcy law. We go to ROSS first and then if we need to we can go a bit deeper,’ Salazar says. This in turn helps to reduce the amount of staff time spent on lower value work when they have limited resources in terms of manpower. But, what about value? Salazar points out that legal research is not something clients really want to pay much for anymore. Also, a lot of bankruptcy/Chapter 11 work is on a fixed fee, so piling up hours and hours of associate or paralegal time on research only causes new challenges. ROSS instead works the other way, cutting out the time and the manpower needed, thus fitting into the demand for a fixed fee and protecting margins. While all firms have to think carefully about project management when using a fixed fee, for a small law firm it is essential. The difference between a profitable piece of work and one that soaks up associate time that will never be paid for is a critical gap without much wiggle room. Knowing that you can cut down the cost and time element of the research with ROSS at least gives some assurance on that part of a fixed fee project. And the cost to the firm? Salazar doesn’t give an exact figure, but will say that using ROSS on an annual basis costs far less than employing a junior associate. It is perhaps more comparable to the firm’s usage fees for legal research facilities such as Westlaw, which would naturally still demand a junior lawyer to pore over what the search engine could find, read through it and isolate the key issues in the text. I.e. Westlaw would take a lot longer in terms of potentially unbillable time. For Salazar Jackson, ROSS and its legal AI has proven its worth. It will remain a part of the firm because it works and it provides immediate, tangible benefits. But, this is just the beginning. Salazar sees ROSS and other AI systems as leading a change that will be profound across the industry. ‘This is just the tip of the iceberg. For some younger lawyers, AI will become a direct competitor. Young lawyers will have to come of age very quickly to be of value,’ says Salazar. While that may scare some associates who are used to being spoon-fed process work for the first few years of their careers, the reality is that, as Salazar says, ‘once you pass the Bar you’re a lawyer’. So, maybe the reality of AI’s impact is lawyers get to grow up faster. Perhaps that is not a bad thing. After all, earning a six figure sum for doing case law research and document review has always seemed slightly disconnected from the idea that a lawyer is an adviser. He also does not see ‘an end of lawyers’. Rather the view is that AI will help younger lawyers to do more and let them become more independent earlier on in their careers. But does he see an end to the research services provided by the big legal publishers? Not yet, is the answer. In conclusion, what does the story of Salazar Jackson and ROSS tell us? It seems to tell us several things. First, the productivity benefits of AI are as useful to a small firm as a large one, if not even more useful given their relative lack of staff. Second, AI is not that expensive and is cheaper than a junior associate but is also a lot faster. That also matters to a small firm that does not have resources to spare. Third, AI fits into the new world of fixed fees and clients expecting predictability and not to pay for process work. And that provides small firms that use AI with both an operational and strategic advantage when competing in a tough market. But perhaps finally, as Salazar says, this is the tip of the iceberg. ROSS is already moving into providing AI research in other practice areas and legal research is just one of several areas where legal AI can make an impact. Moreover, if a small firm in Florida has found AI to be really useful then it is probably not long before hundreds of others around the US and the world also come to the same conclusion. Salazar may be one of the first small firms to prove that AI is not just for Big Law, but the message is sure to spread. I can’t agree more! Seems like the great equalizer here. Almost like when we started using computers and the old guard were still using Typewriters and correction tape. Or even better carbon paper! Now information can be available to everyone and the difference will be creativity, innovation and quality of advice.